February has started and we all know what we celebrate during this month aside from Chinese New Year. It is the love month! With this, couples have started to plan their romantic getaways by looking for romantic places where they can spend their Valentine’s Day. 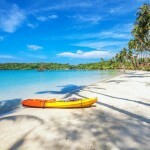 A popular destination for romantic getaways would be Thailand but aside from its famous places such as Bangkok, Phuket, or Chiang Mai, another place you should go to is Trat. It is a province found at the southeast of Thailand that gives you a laid back vibe when you want to get away from it all. Despite this, there are lots of things you and your partner could do in this province. What could those be? Continue reading below to find out! 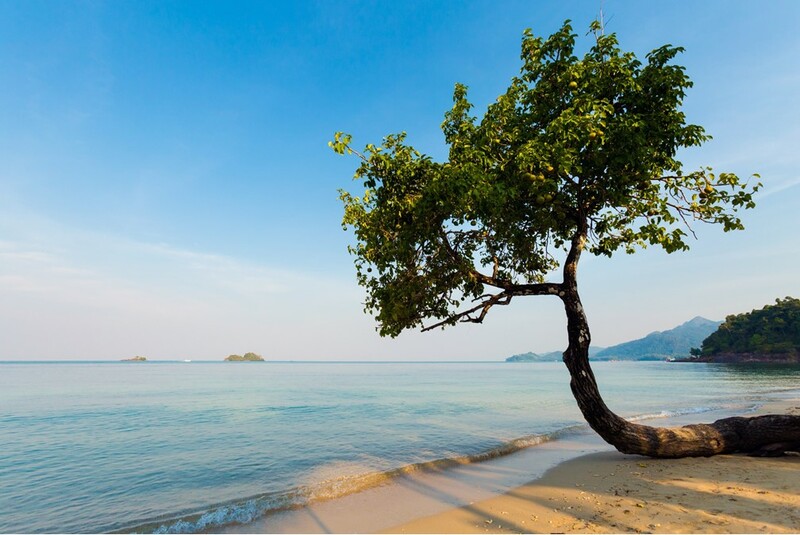 Koh Chang or ‘Elephant Island’ in Trat stretches for almost 30 kilometers in length. 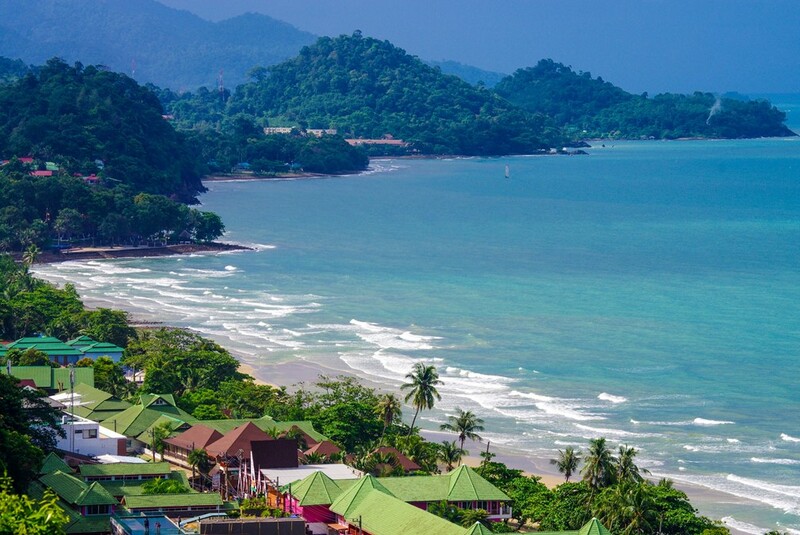 It is the largest in an archipelago that forms Koh Chang Marine National Park. In addition to that, the marine park was started to preserve its natural beauty. This is why, most of the island’s flora and fauna have remained untouched and immaculate. 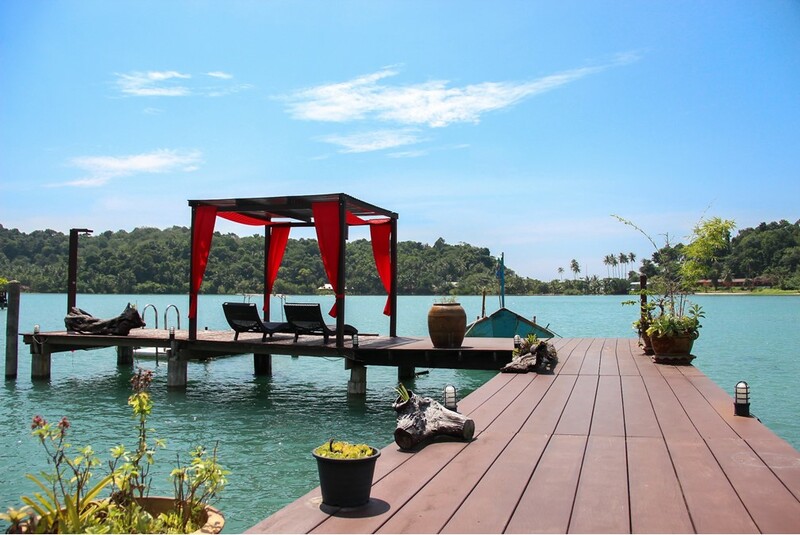 Furthermore, the island is a playground for those who love diving, snorkeling, spot fishing, and kayaking. 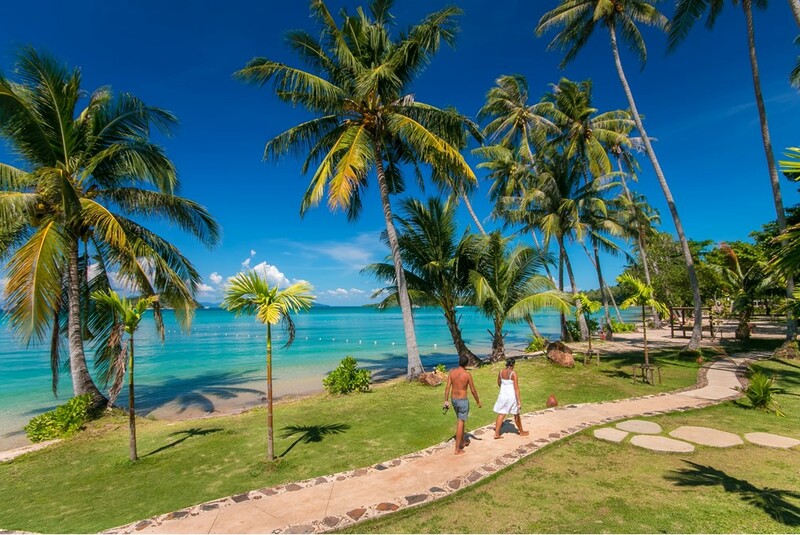 Kai Bae Beach is undeniably one of the most popular beaches in Trat. Set a day for relaxation by this beach and be fascinated by its natural beauty. 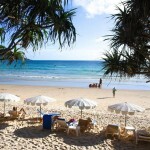 Moreover, there is a wide variety of bars, restaurants, and guesthouses you can find in the island. Also, you won’t have a problem with accommodation because you will find numerous resorts ranging from low-cost guesthouses to luxurious resorts. The best part is, most of these are near to the beach. If you are an adventure seeker couple, another thing to do for your getaway is trekking. 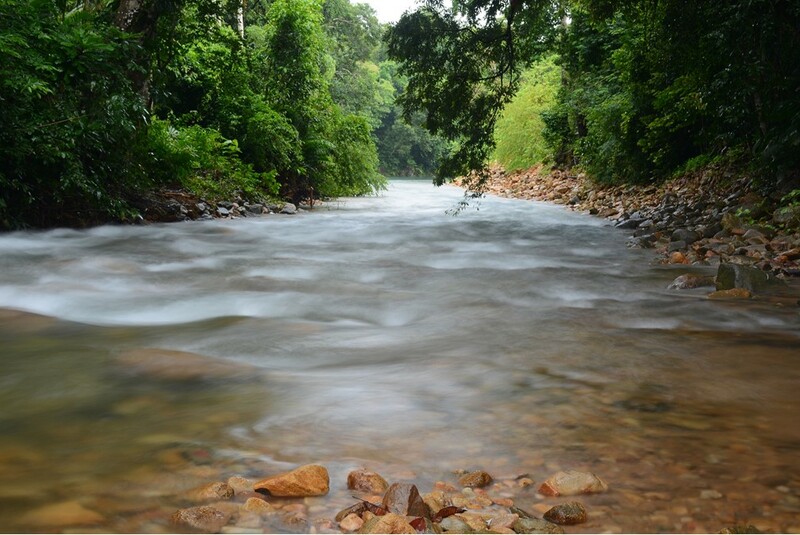 One of the hidden charms in Trat is the Klong Plu Rainforest. Within the forest is another jewel to be discovered, the Klong Plu waterfall. On your way, you will be amazed by the various bird species you will see. For the best experience, hike during the morning when the sun is already shining onto the lush greenery but the heat is not yet too intense. Another activity you can enjoy with your significant other is enjoying a day with the land’s largest mammals, the elephants. At Bang Kwan Chang Elephant Camp, you will not only have the chance to pet the elephants but also ride on them. Moreover, you have the option to trek while sitting on their backs for 45 minutes and swim alongside them for 20 minutes. Also, this is considered as the best elephant trekking camp in Koh Chang. Thai people are known to pay so much respect when it comes to their cultural beliefs and religion. 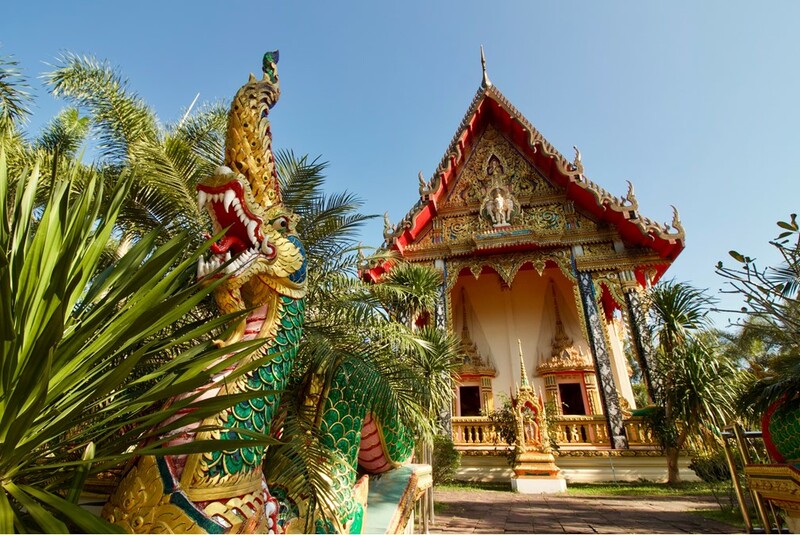 One of the places to visit in Thailand is no other than any of its temple. With this, when you visit Thailand, it must include a temple tour. Moving on, Trat boasts one of its most colorful temples which is Wat Salak Phet Temple. A giant mythical bird named Tanthima guarding the temple will greet you at the entrance. As you go inside, you will find many other colorful characters of Buddhist mythology – an interesting way to learn more about the religion. Don’t think too much about what to give your partner during this season. A perfect Valentine’s gift would be the memories you will share during your romantic getaways. In fact, nothing could beat those as they could last a lifetime. Did Trat make it to your plans? 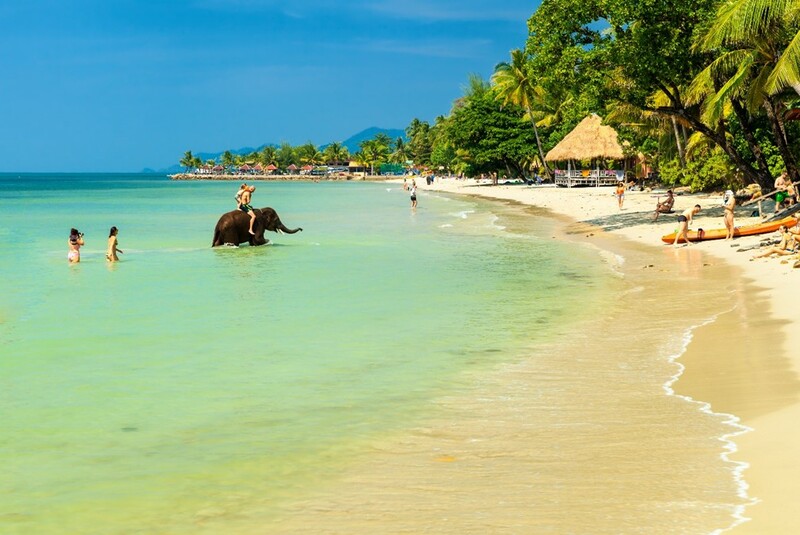 Book your flights to Trat at Bangkok Airways.